Duranmatic introduces HMS Netbiter an Ultrasonic Tank Sensor. The Ultrasonic Tank Sensor is an easy to use solution for remote monitoring the level of fuel tanks, water tanks and oil tanks. The system gives an instant alarm when the level in the tank is too low or if the content falls too quickly by leakage or theft. The tank has a built-theft detection. The alarm signal can be transmitted through various channels such as via e-mail, RSS feeds or SMS. All this communication is runs via the Argos website. The sensor has a measuring range of 80-2000 mm and for HMS Netbiter made by Pepperl & Fuchs. The tank sensor is mounted directly on the tank causing an accurate measurement (<1% margin of error), so calibration would not be necessary. The sensor has a built-in temperature and vibration compensation and can be used on most types of tanks to a height of 2 meters. 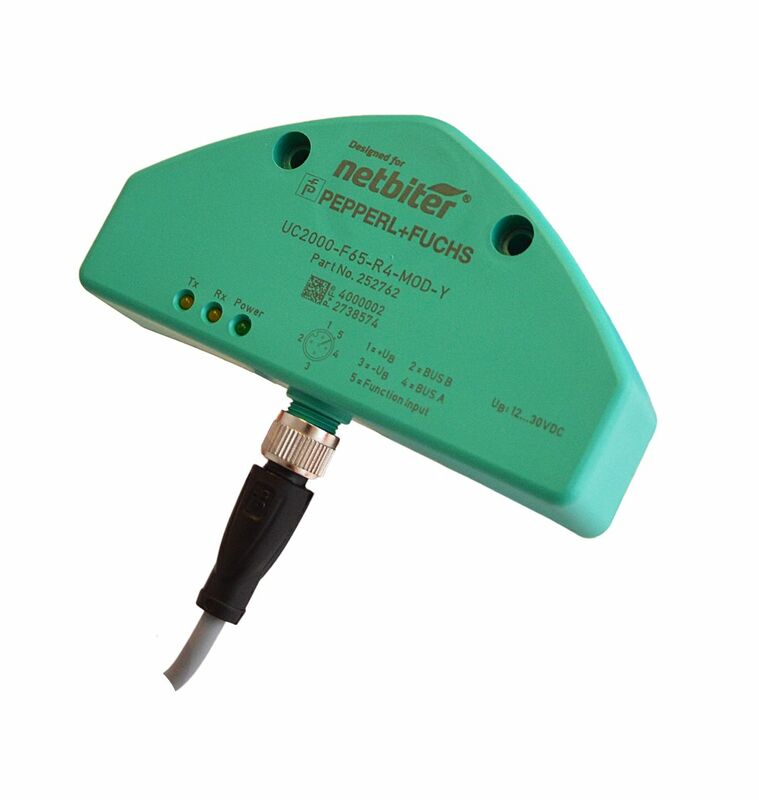 The tank sensor can be easily connected to a gateway HMS Netbiter (types EC350, EC250 and EC220) where the liquid level via Ethernet or a cellular network can be forwarded. When the type and the dimensions of the tank in the web interface of the Netbiter Argos website is entered, the system displays a virtual dashboard directly on how many liters is still present in the tank. From the web interface, reports can be created and the system tells you when it's time to fill the tank. Multiple systems can be registered so that users can monitor complete tankparks within one environment.